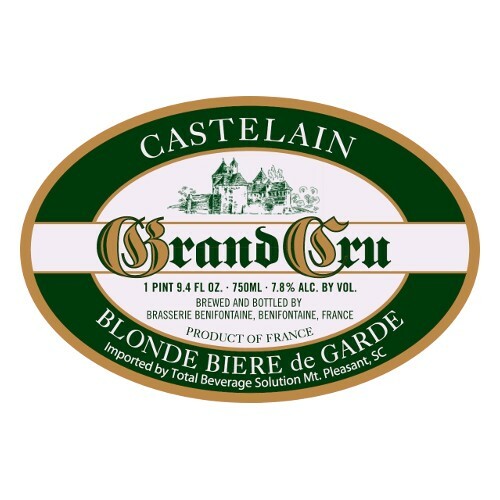 "After brewing and fermentation, CASTELAIN Grand Cru is kept for long weeks in storage tanks. In the calm and cool (0°C) environment, the beer matures, develops a finer taste, perfects its aroma and acquires its natural and characteristic sparkles. 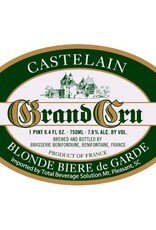 It is here also that the beer obtains its balance, finesse and gleam."